Proudly serving San Jose and the surrounding cities. Will’s Garage Doors has been a top garage door supplier in San Jose, CA for three generations. During this time, our crew has delivered a variety of exceptional garage door services to residents of the area. 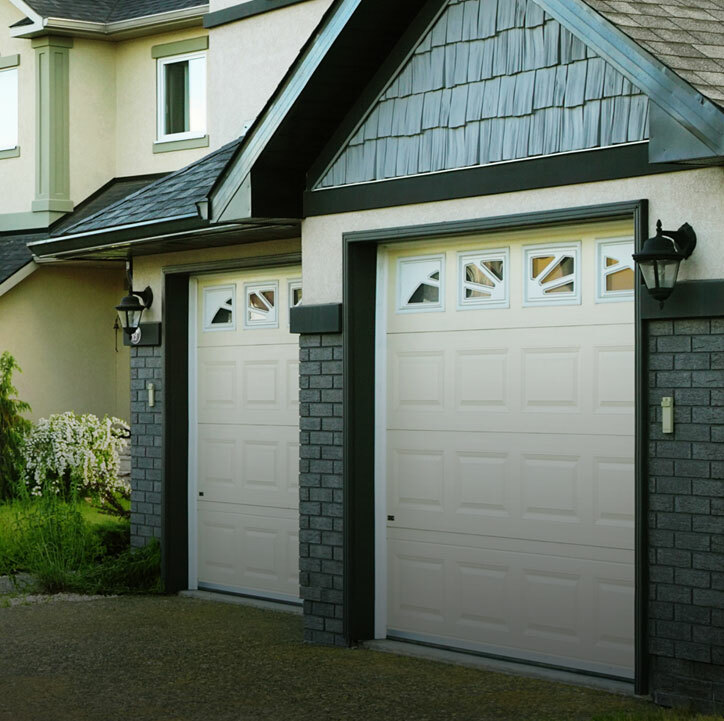 We proudly provide garage door installation for a variety of garage types. Our team provides a number of other garage door services including garage door repair, spring repair, opener repair, and more! Therefore, if you have any garage door needs in San Jose or the surrounding areas, give Will’s Garage Doors a call. After contacting our team, we will reach out to you to begin the installation process. We strive to give the most accurate price and schedule to our clients before beginning. Our goal is always to educate our customers and provide them with the best customer experience. Initially, it is important to determine the style and configuration of door that best suits your needs. New garage doors provide high-quality material, durability, insulation, and other energy saving measures. Once we begin the installation process, our experts will keep you updated throughout the process. As a result, we aim to reduce any stress for our clients. The process consists of removing the old door and replacing it with the new door. Our professional crew will have the job completed before you know it. We follow the new door installation by setting up your opener. After we have completed the entire process, we will provide you with information about your new garage door. This informs our clients of safe practices, maintenance strategies and more. Your residential garage door is very important to you and your family. We strongly recommend always consulting a professional before any garage door repair. Therefore, if you need services in San Jose, contact us today!